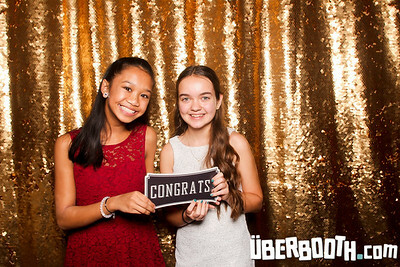 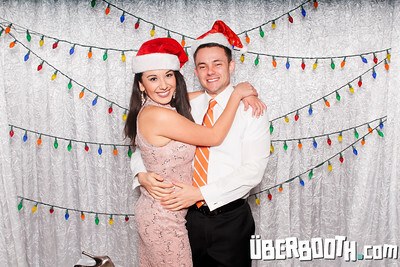 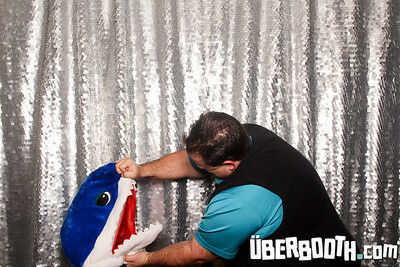 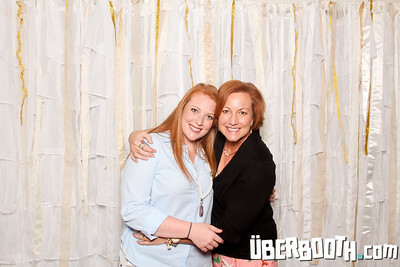 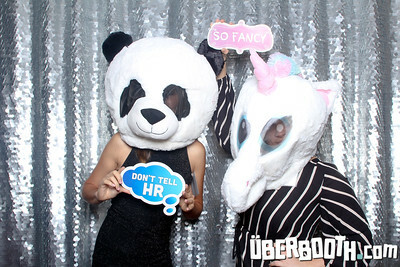 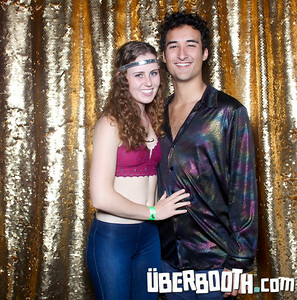 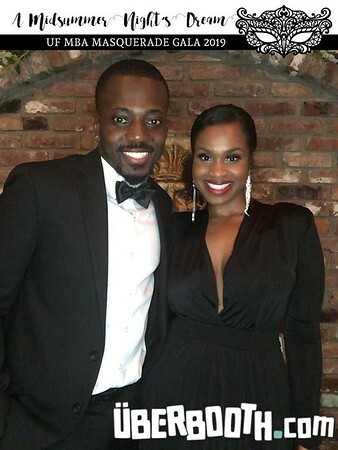 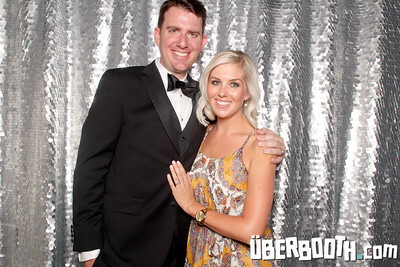 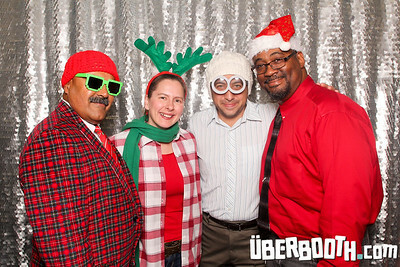 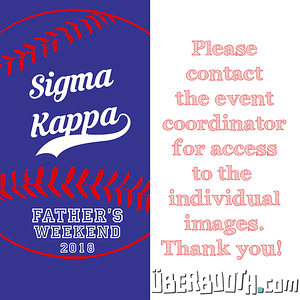 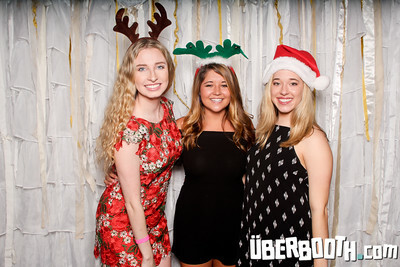 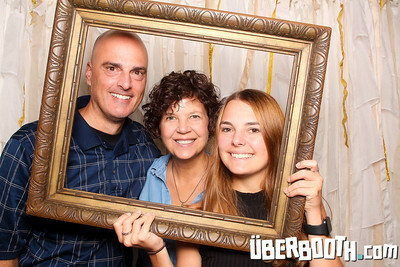 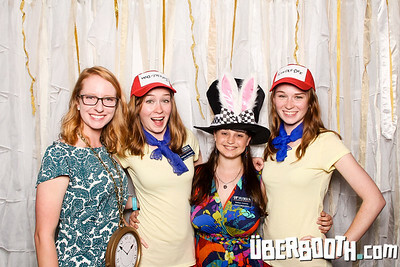 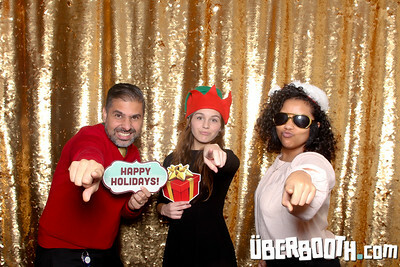 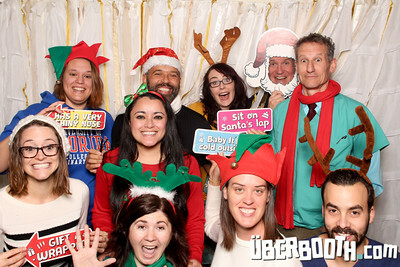 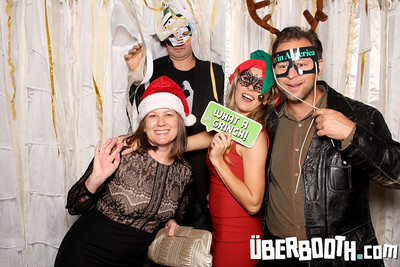 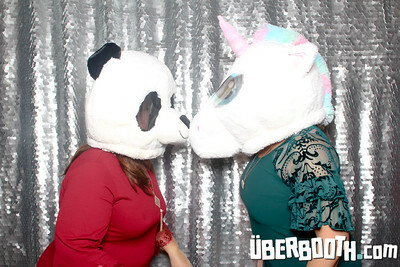 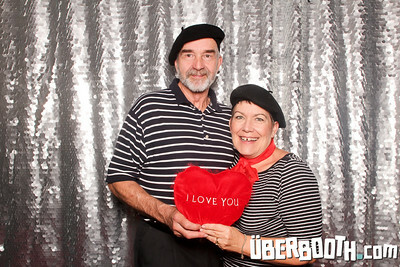 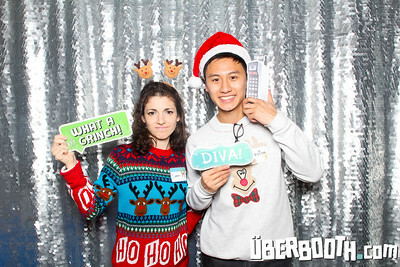 ÜberBooth brings the FUN to any wedding, party, mitzvah, fundraiser, or corporate event. 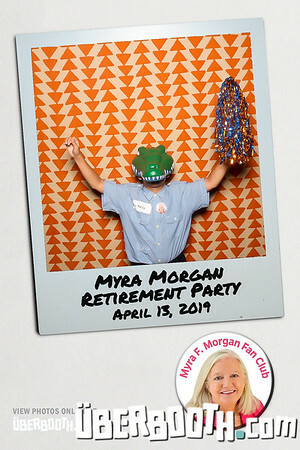 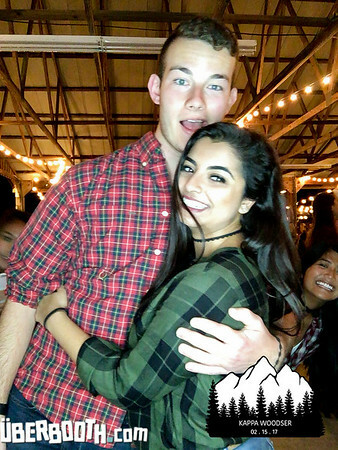 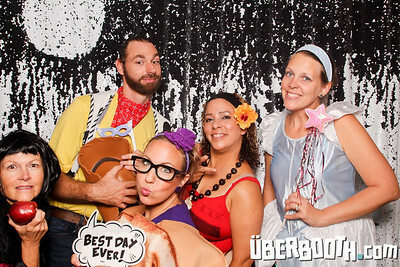 We bring our very portable and silly-inducing photo booth to your event and you sit back and enjoy the smiles and laughter. 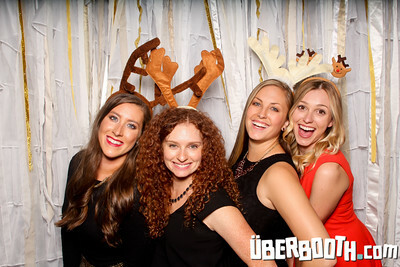 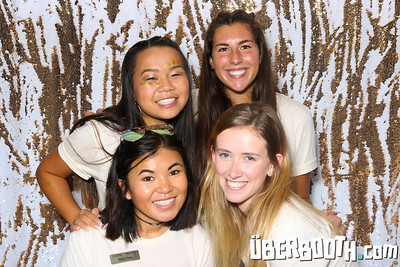 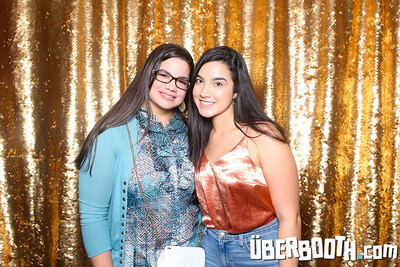 http://www.UberBooth.com | "Like Us" on Facebook and tag your photos. 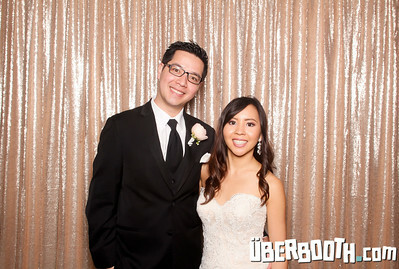 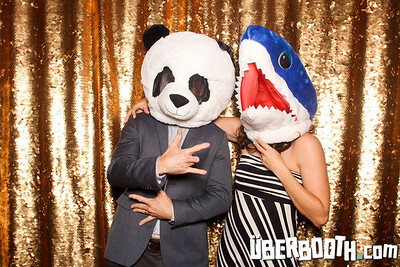 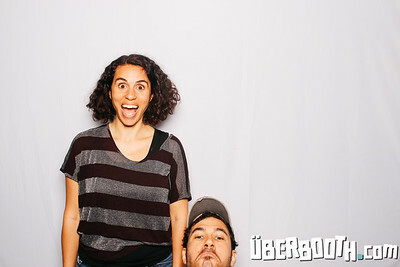 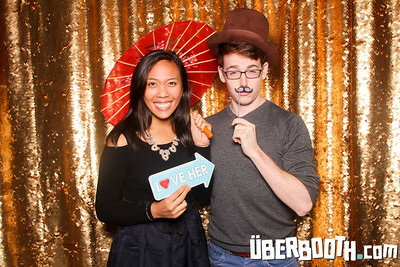 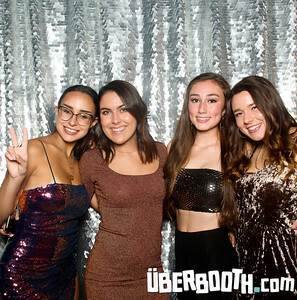 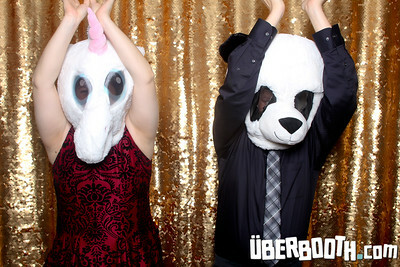 If you don’t mind renting a photobooth that lacks personality and pizzazz, then maybe the ÜberBooth is not for you. 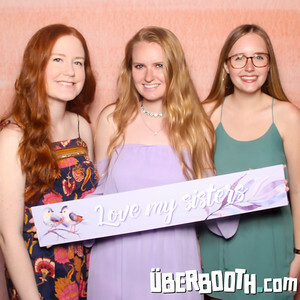 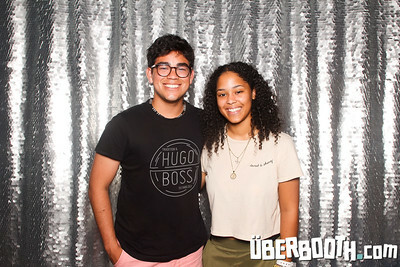 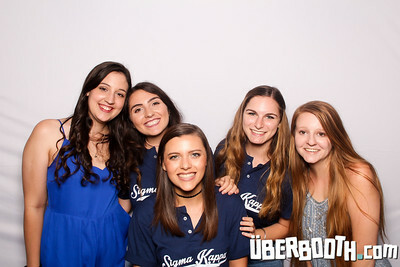 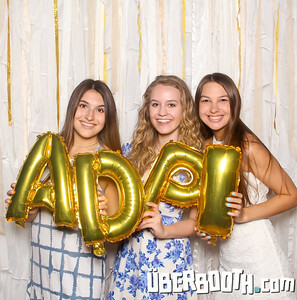 An ÜberBooth will make your event the talk of the town and create memories that no one will forget for a LONG, LONG time. 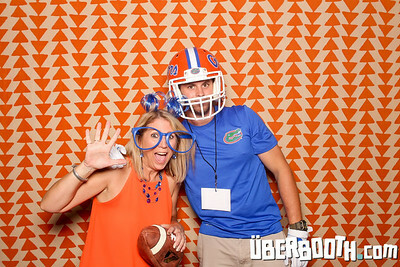 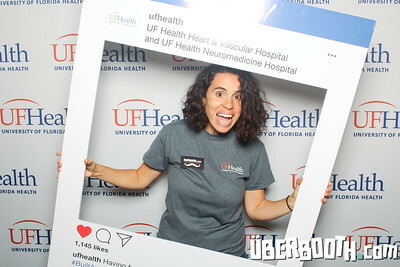 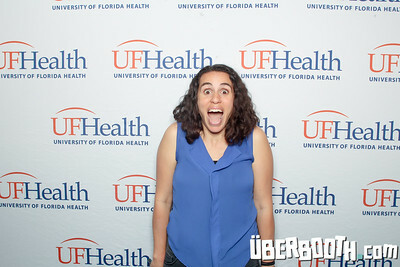 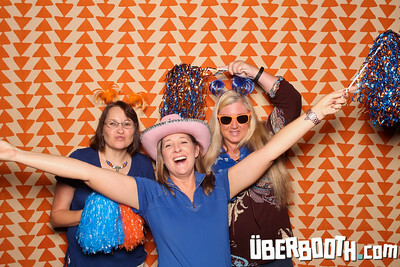 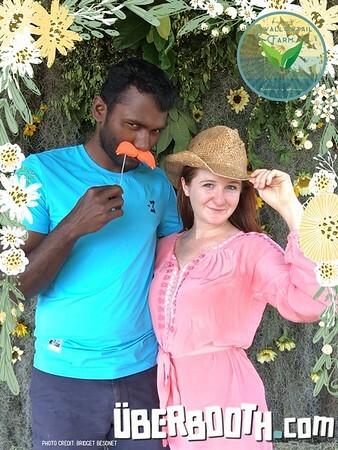 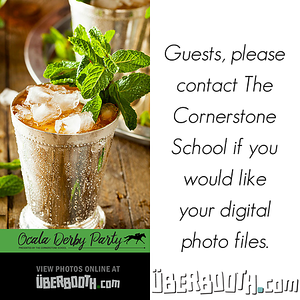 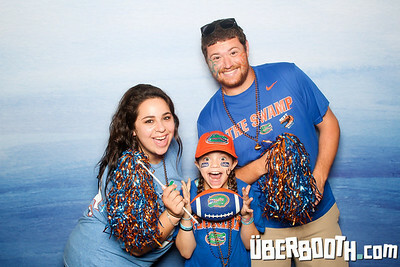 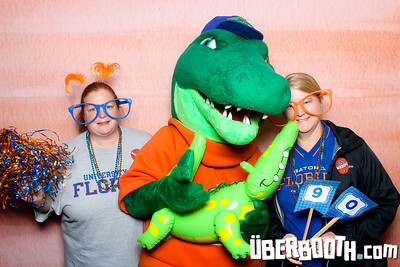 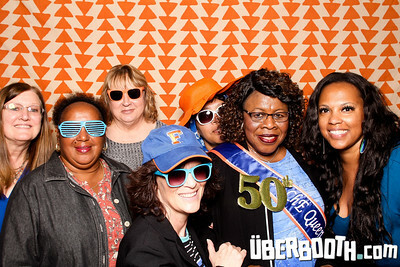 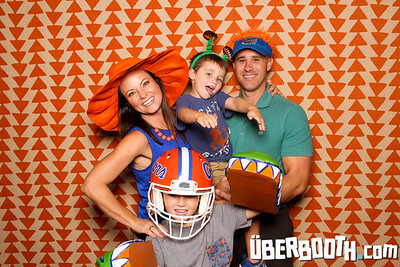 ÜberBooth Fun Photo Booth Rentals are based in Gainesville, Florida, but we like to travel too!